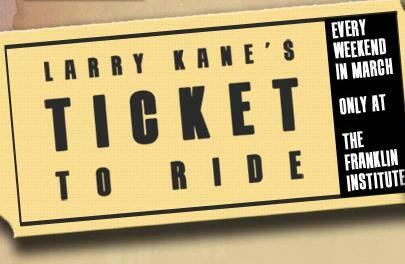 Larry Kane has been a household name for as long as my family has lived in southeastern PA (40 years!). And though I have never read his book Ticket to Ride, I was present and accounted for at a local book signing he had for his book Lennon Revealed in 2005…a very good book. Over the years, Larry and I would meet up once in a blue moon and, once I to him mentioned our mutual acquaintances, he would remember who I am…which was as it should be when you’re Larry Kane. Enough of the background noise. Just wanted to clear the air before jumping into my review of Larry Kane’s 2013 release: When They Were Boys: The True Story of the Beatles’ Rise to the Top . Larry delves into his old interviews with John, Paul, George and Ringo from his days on tour with them in 1964, 1965 and 1966. And don’t worry about remembering those years, because Larry is going to remind you throughout the book that he was on tour with them in 1964, 1965 and 1966. 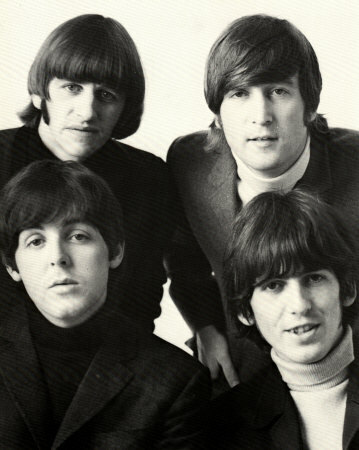 Along with sharing with his readers from his early interviews with “the boys” (as he calls them throughout the book and even warns you in the early pages that he will be referring to them as “the boys”), Mr. Kane interviewed many of the people that were involved in the making, and sometimes breaking, of The Beatles. He does shed light on a lot of new background information from their humble beginnings to their early days of fame, but he doesn’t do it without consistently repeating the old info over and over again. I really did enjoy reading the new information from the new sources he sought out, but it was a battle to finish this book because of the small issues I found irritating. Like…when Larry quotes people it seems that Larry is mentioned in the beginning of all of the first sentences. “You know, Larry,….”, “Well, Larry…”, “You see, Larry…” We get it! Where was the editor for this book? And sorry, Larry, but I don’t consider Yoko a good source to talk about Stu Sutcliffe. You can get a hardcover copy for about $0.75 at Half.com. At Amazon.com you can get a hardcover or Kindle version.